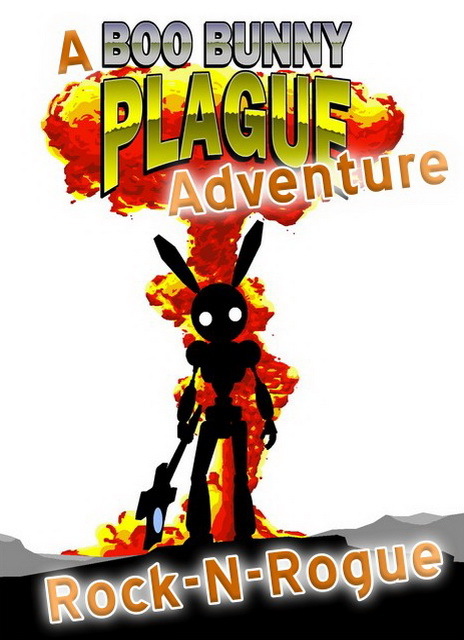 Join Bunny and his friends from Boo Bunny Plague on a brand new adventure: A battle of the bands strewn across the nine levels of hell! Prepare for a dungeon crawl like you’ve never seen before. Choose between Bunny or one of his three BFF’s: Gunny, Faye and Ganny. Grab your instrument and battle your way to victory across nine hellish levels of undead creatures, demons, and monsters. Level up your favorite character for more power than ever before!